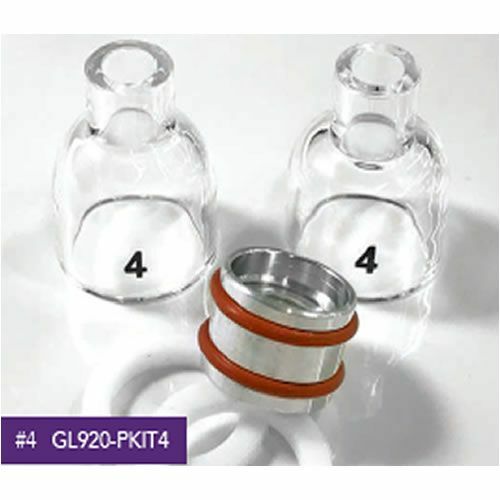 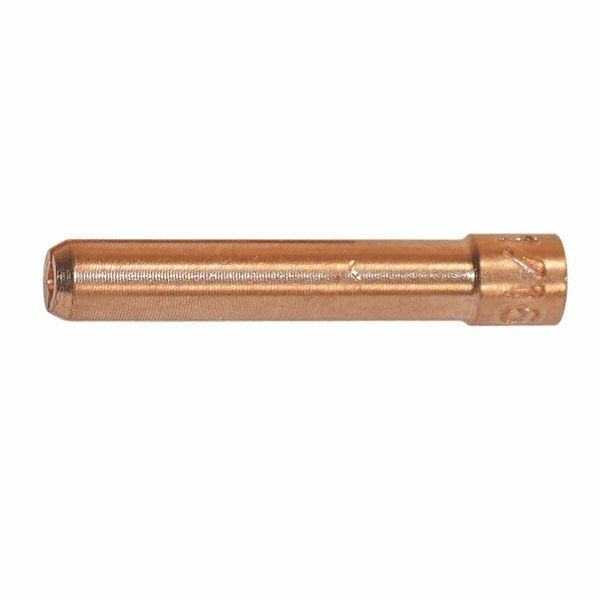 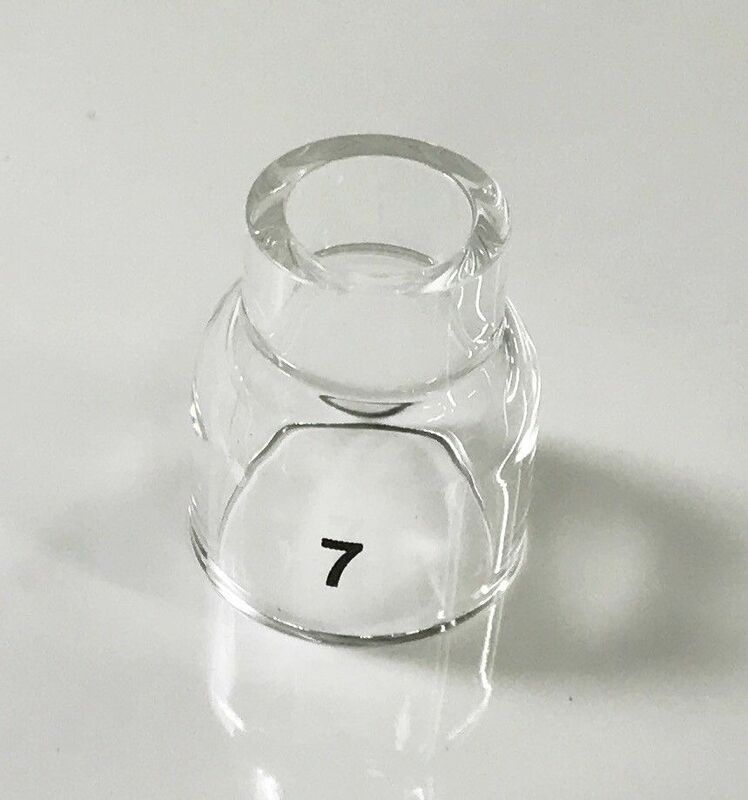 Home / Welding and Cutting equipment / Tig welding Equipment / Edge glass Tig cups / Edge 920 series cups to fit WP9, WP20 and WP25 tig torches / Edge 920 Gas lense glass cups & spares. 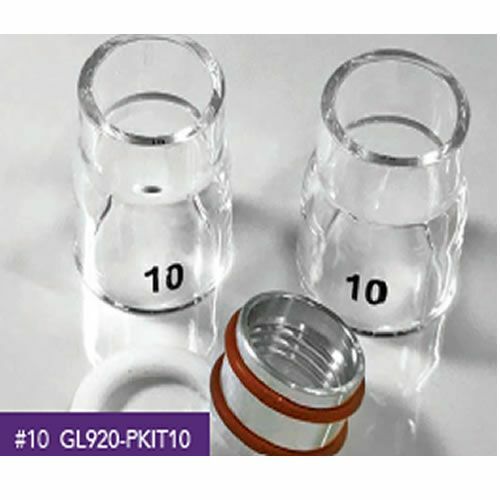 Contains, 2 thermal spacers, 1 x Gas lens adaptor with O rings, 2 glass cups. 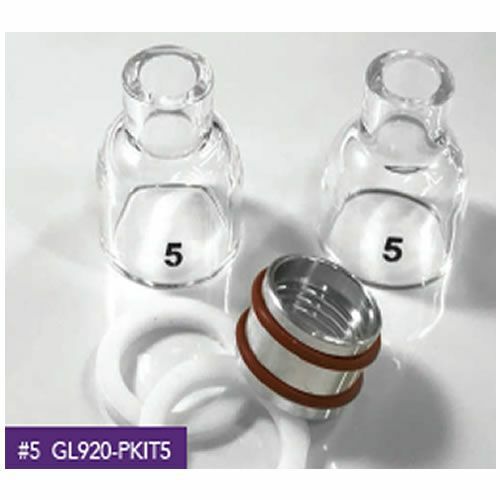 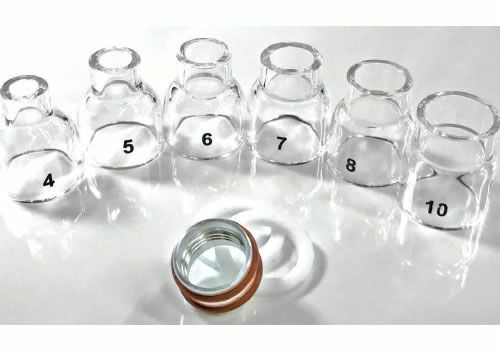 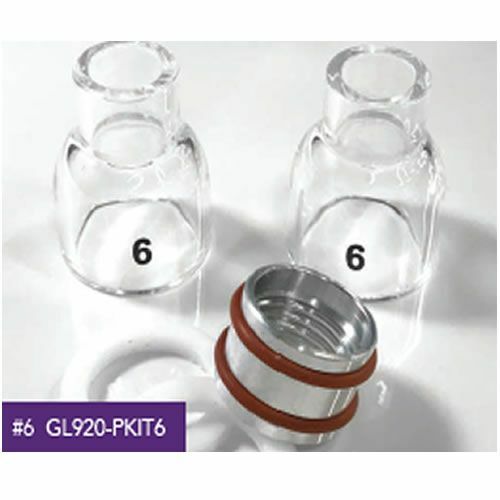 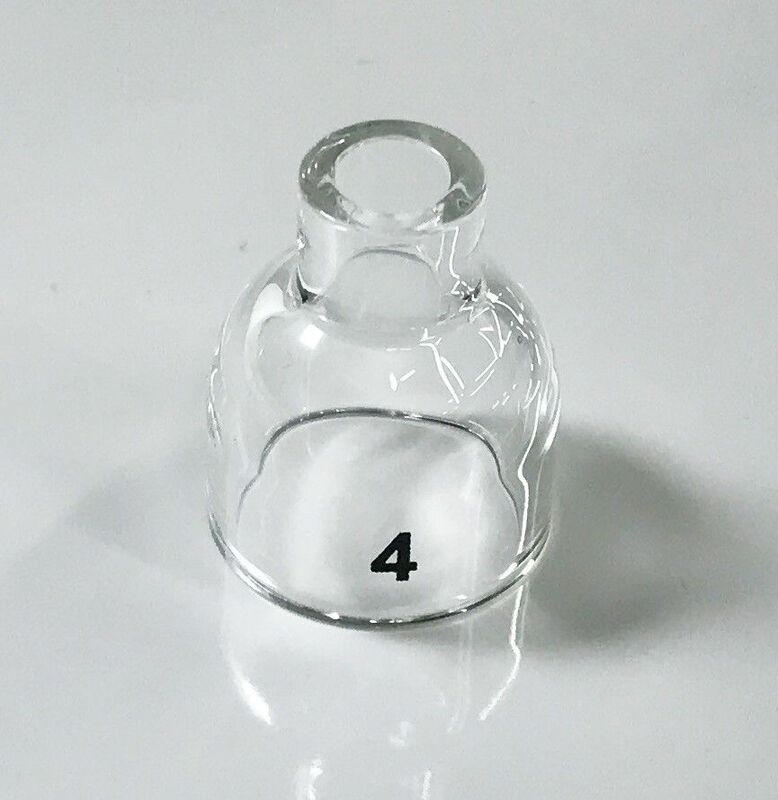 Contains, 2 thermal spacers, 1 x Gas lens adaptor with O rings, 6 glass cups.